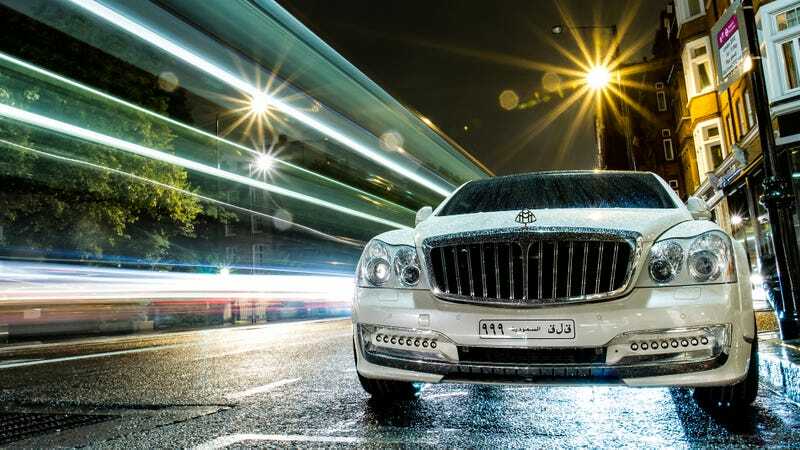 Maybach is dead, washed away for the next-generation S-class. Photographer Sam Moores (of Aventador fame) found one of their greatest plutocratmobiles resurrected as a zombie in London, the Xenatec 57S Coupe. The tuning company Xenatec built 100 of these 57S Coupes for the low price of $920,000 back in 2010. It's no Excelero, but we love it anyway.